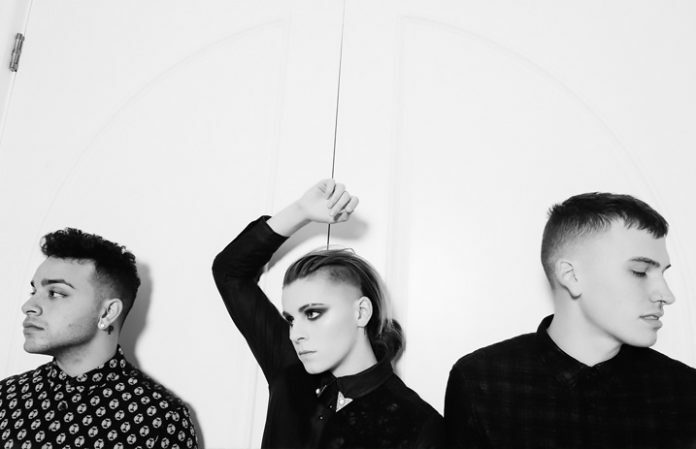 After revealing that they had finished recording their new album back in February, PVRIS are teasing us with something—and we can only hope that it’s something regarding their new album. Check out their cryptic messages below! The band’s last album, White Noise, was released back in 2014. PVRIS will be hitting the road with Muse and 30 Seconds to Mars this summer, and you can check out the dates for that amazing tour below. What do you think they could be teasing? Let us know in the comments below!